I just love seeing the daffodils in the woods. This card is a little more involved, but there is a video! White card base is 5 1/2 x 8, scored at 4 1/4 inches. then done again at 1/2 inch. all the way around. As of this week, the new catalog has been released to demonstrators. There is some great stuff in the new catalog! but they do have it in wood-mount! 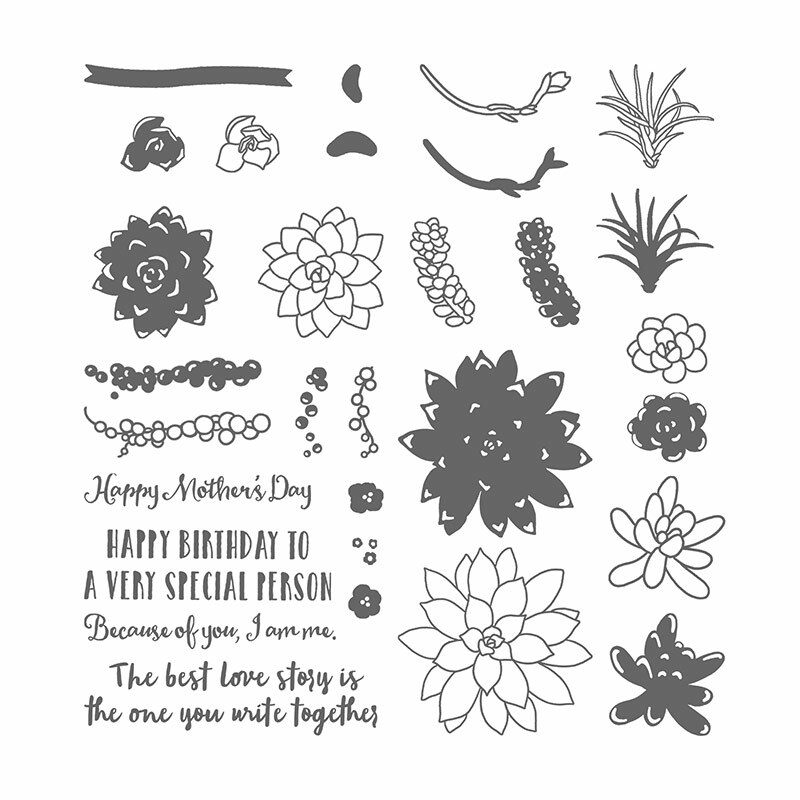 And the Oh So Succulent stamp set is 25% off! so you will need to hurry to get it if it is a color you need! so, I had no idea so much of one card would be going away. the strength of the hills is his also." 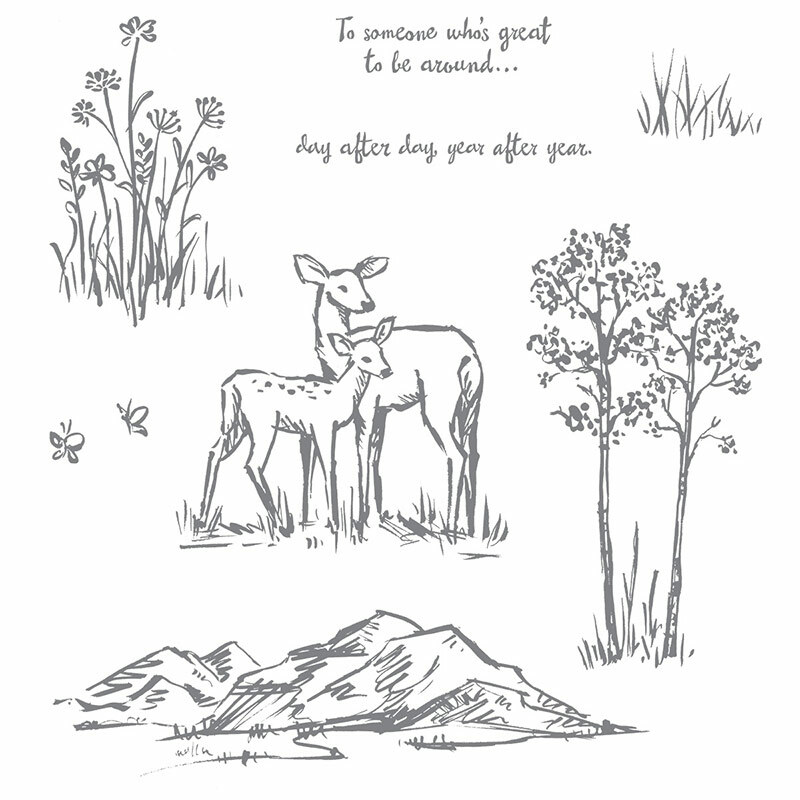 Labels: In the meadow stamp set, Layered card, Mint Macaron, Oh So Succulent, Psalm 95:4, Stampin' Up!